Whether it’s a restaurant, university, or banquet hall, managing a commercial kitchen takes a lot of skill, expertise, and hard work. It also requires a lot of time and money, and chances are when you put that much effort into your business, you’ll want to protect it with a rooftop grease containment system. 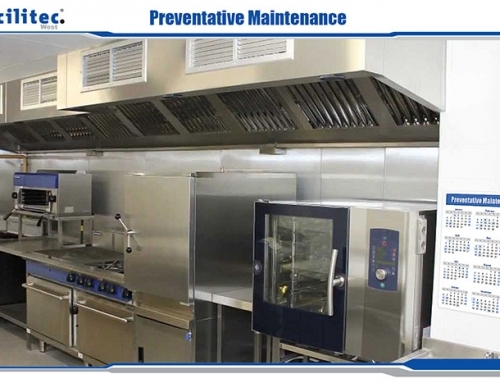 Want to keep your commercial kitchen operating smoothly and safely? Learn why a rooftop grease containment system is a simple and sufficient way to protect your business from a variety of expensive, time consuming, and sometimes deadly rooftop grease related hazards. Fats, oils, and grease that become aerosols during the cooking process travel through the kitchen exhaust system. As they move through your ventilation system, these aerosols harden onto the cooler surfaces (such as the duct and fan). Or they go through the kitchen exhaust fan where the spinning of the air causes them to precipitate and collect on the blades and the fan housing. The fan blades typically will build up an excess of grease, causing run off onto the rooftop. This excess build-up will eventually drain out of the fan enclosure and onto the rooftop. This is why a rooftop grease containment system is such a crucial part of every commercial kitchen exhaust system. If no other reason is enough to convince you to use a rooftop grease containment system, perhaps this one will. Simply stated, they are required by the law. 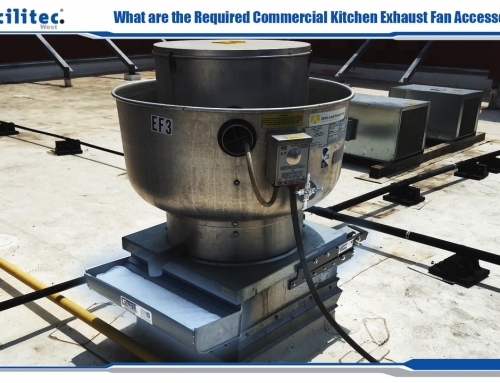 The NFPA 96 fire coderequires all commercial cooking operations to install an approved grease collection system for each rooftop exhaust fan. You may even find that your lease agreement, roof warranty, or insurance company also require one. The most obvious way that a rooftop grease containment system protects your business is by keeping fats, oils, and grease from collecting on the surface of your roof. Grease and oil deposits that build up on your rooftop will breakdown your roof membrane. No matter what your roof is made of, grease will eventually damage it. Roof leaks start off small, but eventually they will become bigger and make their way into your kitchen and dining areas. Structural damage from leaks can put the entire building at risk. 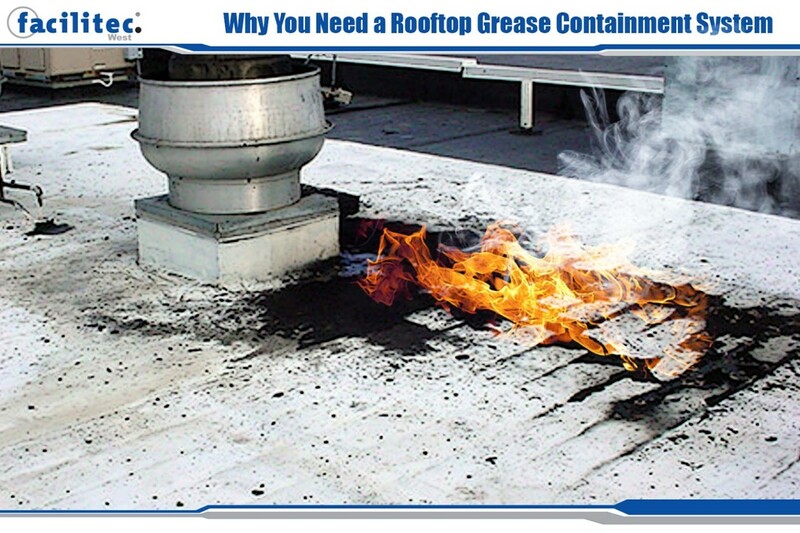 Another benefit of properly containing rooftop grease is that they reduce safety hazards – both on and off your roof. 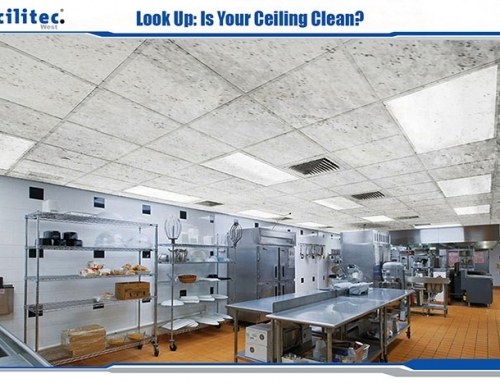 “Out of sight, out of mind,” is not a solution when it comes to rooftop grease that comes from a kitchen exhaust system. Most restaurant owners, landlords, and property managers rarely inspect the roof’s condition and easily overlook the unseen effects and possible impact that the buildup of rooftop grease can have on a cooking establishment. A damaged roof puts maintenance workers and others at risk. Even a small grease spill on your roof can pose a serious slip and fall hazard. If the grease spill starts to runoff your roof, it can cause safety and liability concerns for people walking below. Rooftop grease presents additional hazards you may be unaware of that could end up costing you a lot of money. If you allow grease-contaminated runoff to enter the storm water or sewer system, you could be looking at big fines from the EPA. Rooftop grease will easily runoff the roof and onto the sidewalks or road when it rains or snows and pollute the water when it enters the storm drains. Inspectors routinely test for code violations and can trace grease runoff to its source. Violators are required to perform the necessary cleanup as well as pay any fines. Have you ever had to deal with a fire in your commercial kitchen? Even if the damage is minimal, the costs for repair and restoration paired with the disruption to operations can sometimes be so devastating that you have no other choice than to simply close your business. 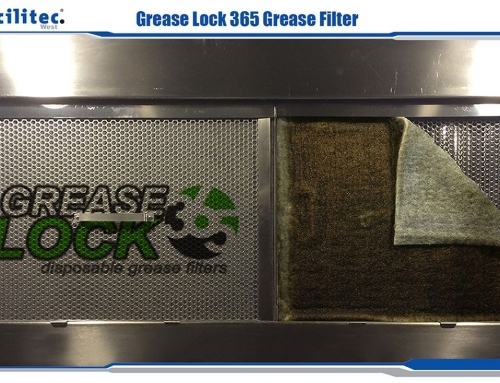 Did you know that rooftop grease is just as dangerous as grease build-up in your kitchen exhaust hood? Something as small as an electrical short in a fan or even a strike of lightning can cause a grease-saturated roof to go up in flames. If a fire starts elsewhere in the ventilation system, you can be sure that it will move up through the ductwork and to the roof causing the fire to spread across the rooftop. How Do I Choose Which System to Get? So now you understand the extreme importance of preventing grease from building up on your rooftop and contaminating the water supply. 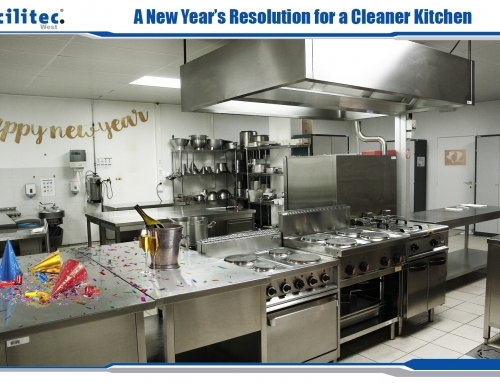 You might be wondering how to decide which system is right for your commercial kitchen. Rooftop grease containment systems come in a variety of styles to suit different needs. The level of grease containment you need depends on things like the type of cooking fuel used and the volume of cooking your kitchen does.